Strait Land Surveying Inc. is based in Sechelt, BC, and services the beautiful Sunshine Coast and neighbouring islands. 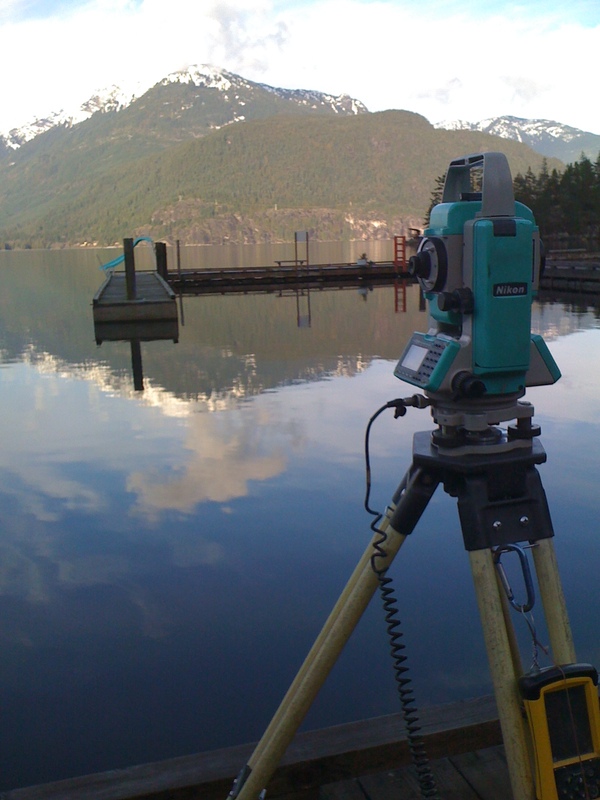 Established in 2013, we offer legal and engineering land survey services to home owners, contractors, engineering firms and local government offices. Strait Land Surveying Inc. is the successor company to John Theed Land Surveying Inc. and Robert Allen and Company Professional Land Surveyors. 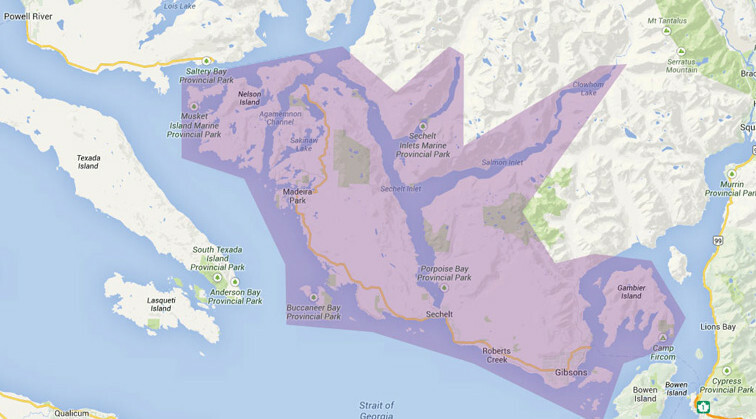 Seamus Pope has the designation of Land Surveyor within the province of British Columbia (BCLS #923), and is the owner/operator of Strait Land Surveying Inc. Rafael Rebolone has joined the ranks of Land Surveyors as BCLS #992. The company has assumed the responsibilities of the office of John Theed, and taken over the business assets of Robert Allen. Strait Land Surveying Inc. now holds and maintains the survey documentation of the 2 previous owners dating back to 1972. It is our intention to uphold the high standard of survey work accomplished by our predecessors. Our goal is to offer exceptional service for your specific project. We provide all types of deliverables, both hard copy and digital, give us a call today with all of your survey and land related questions.